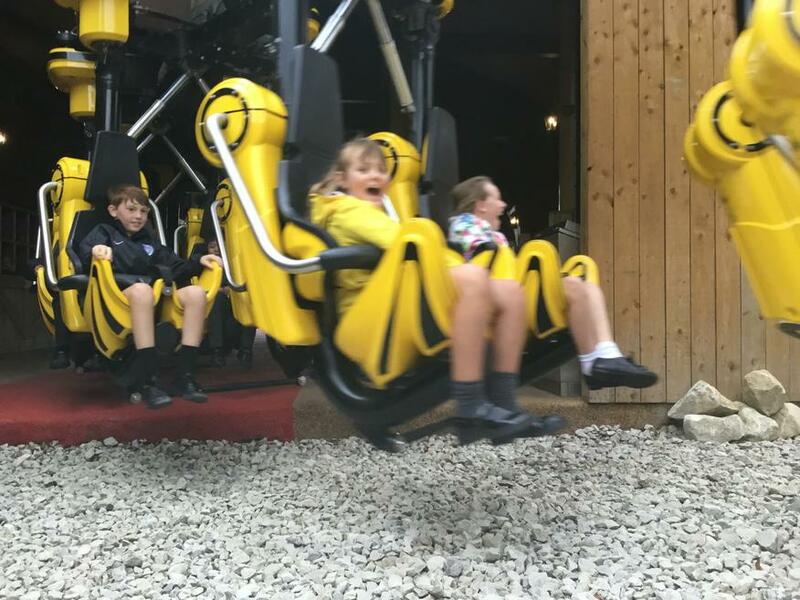 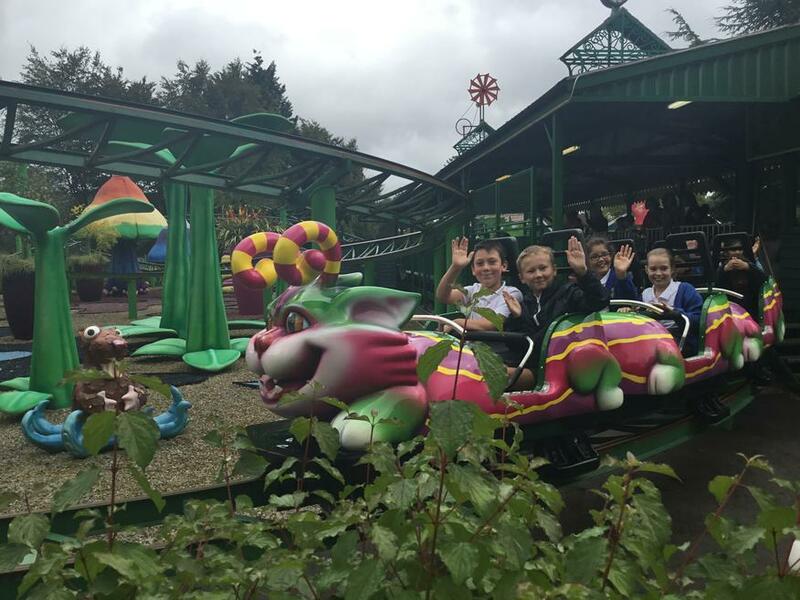 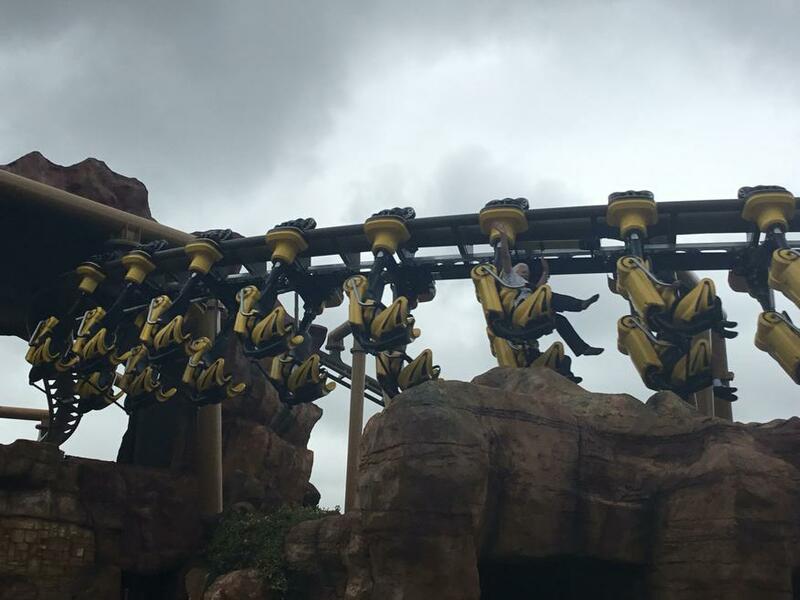 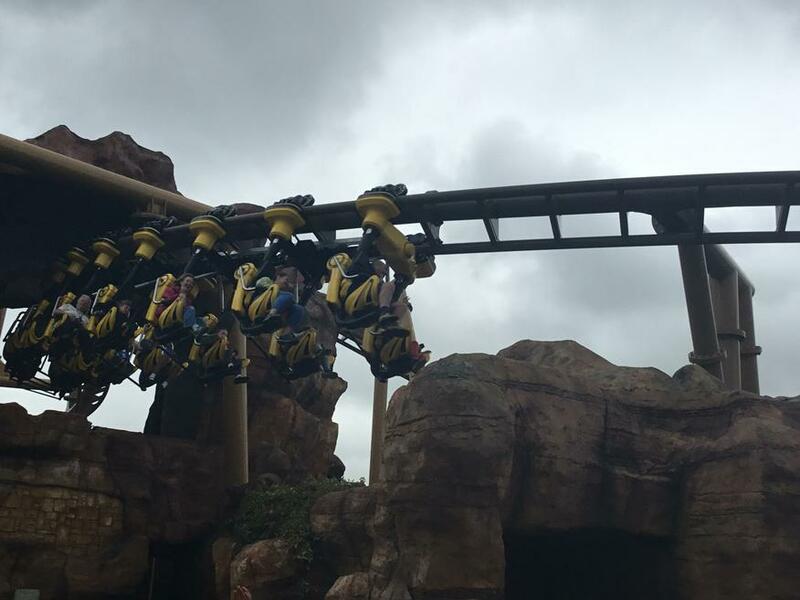 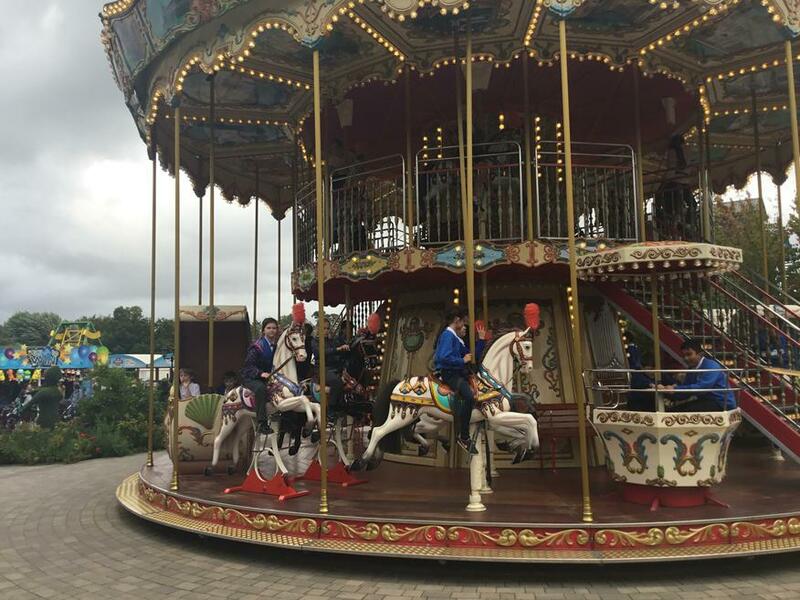 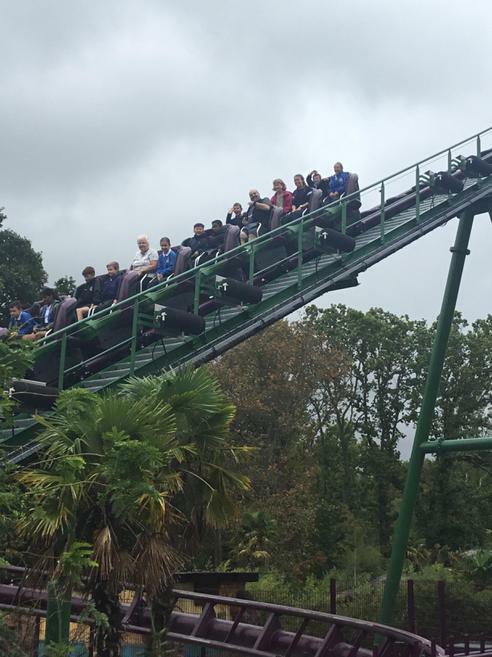 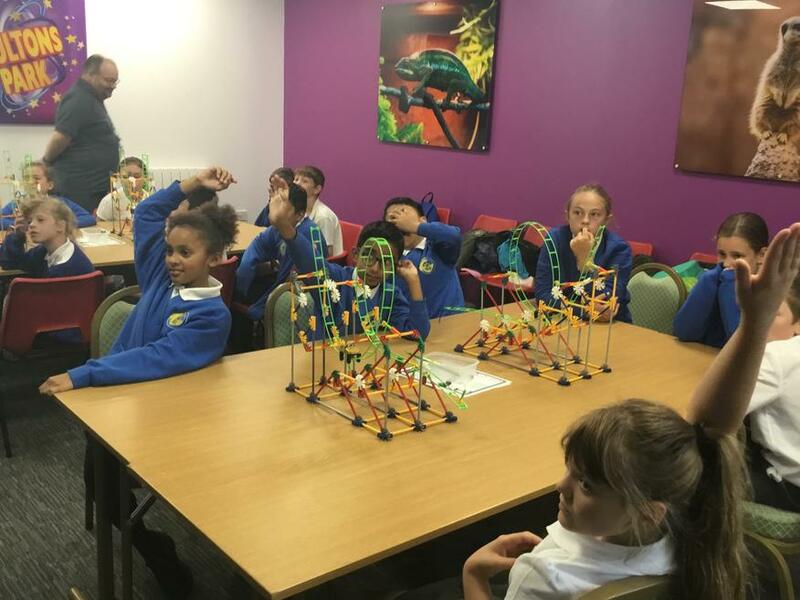 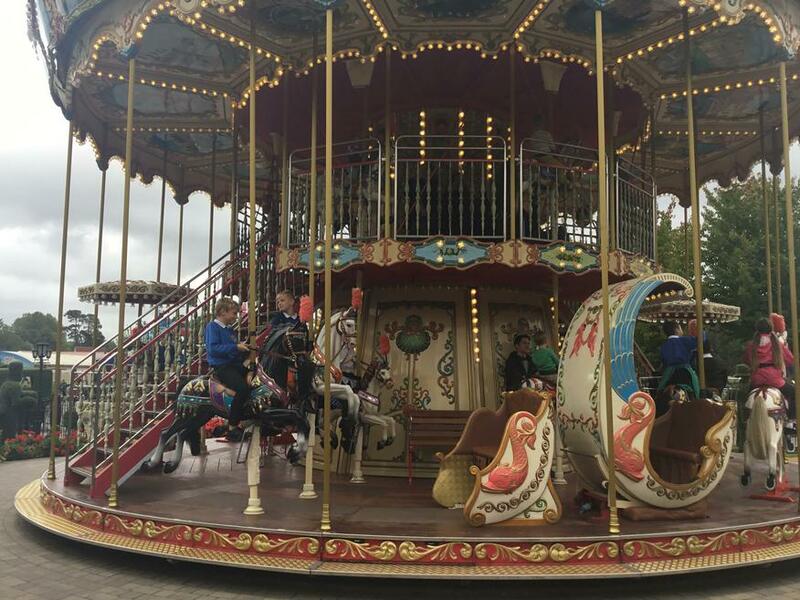 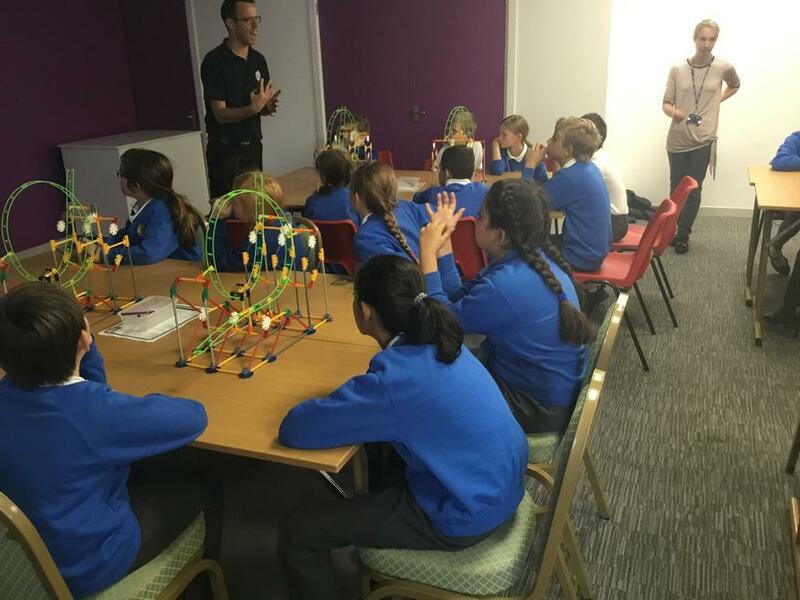 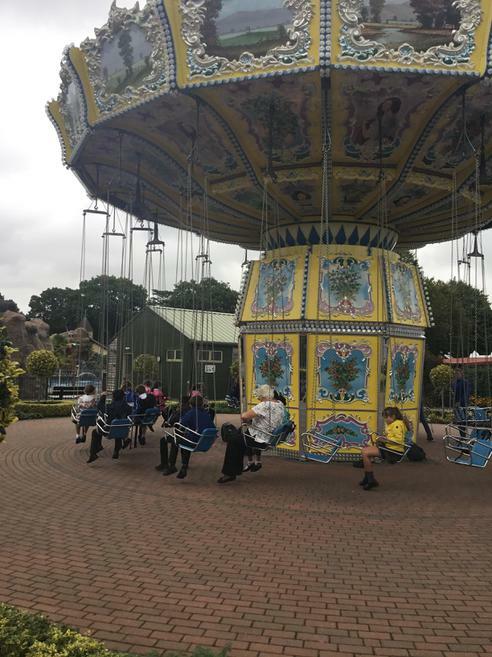 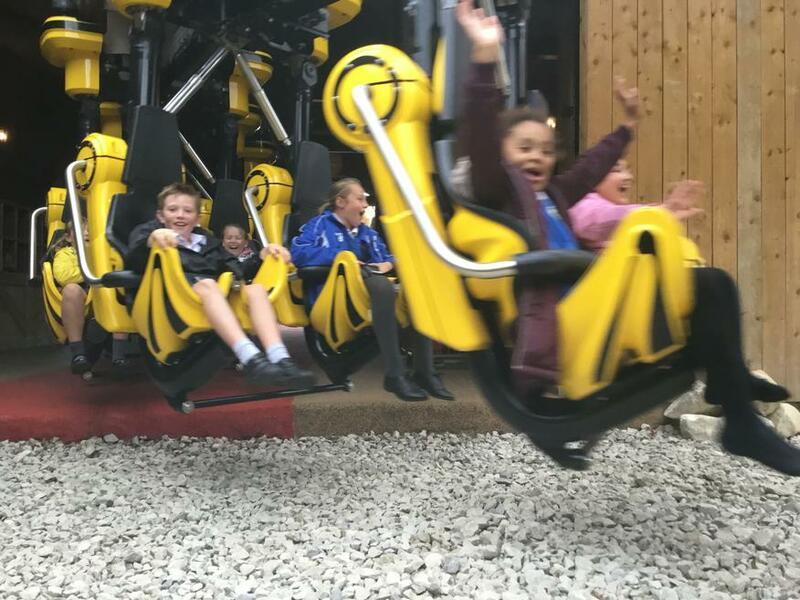 On Thursday 20th September, Year 6 went on an exciting trip to Paultons Park. 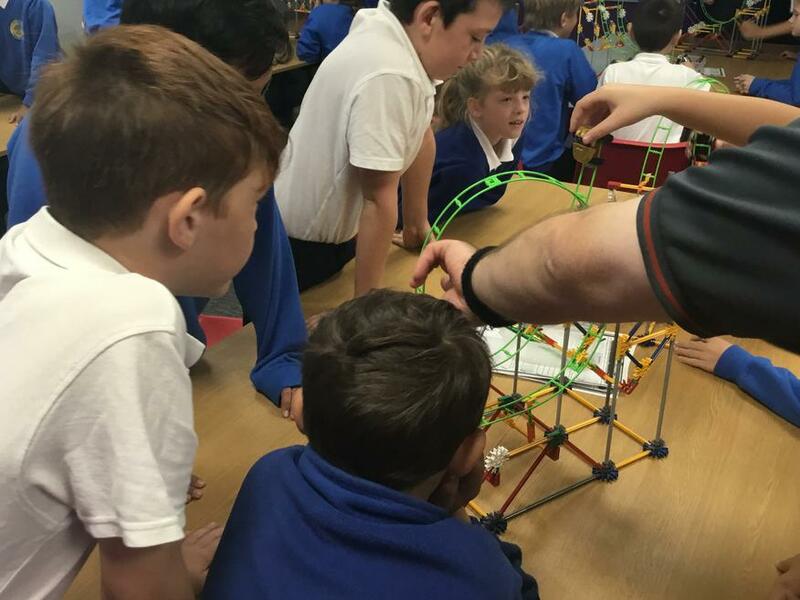 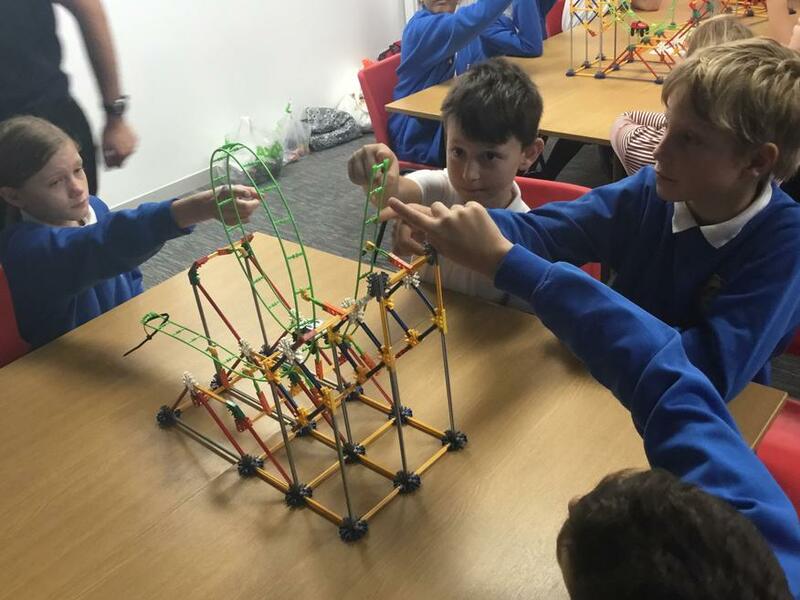 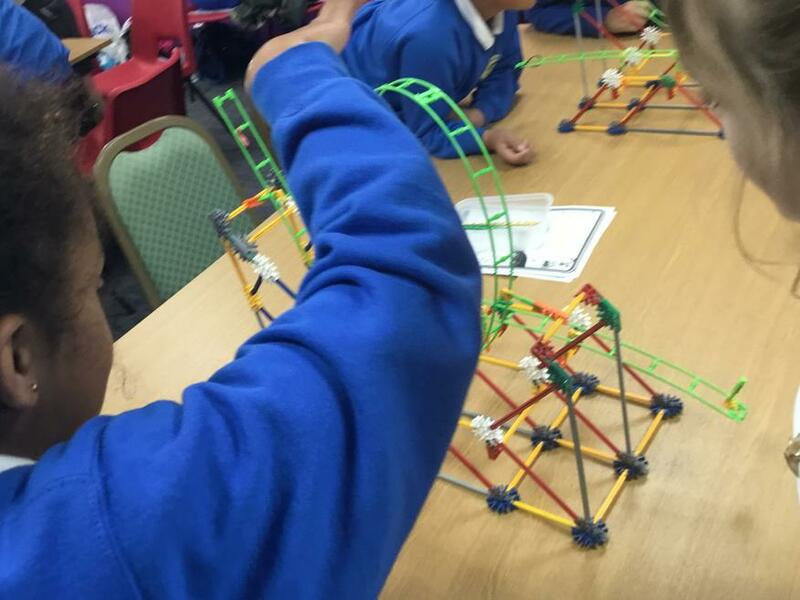 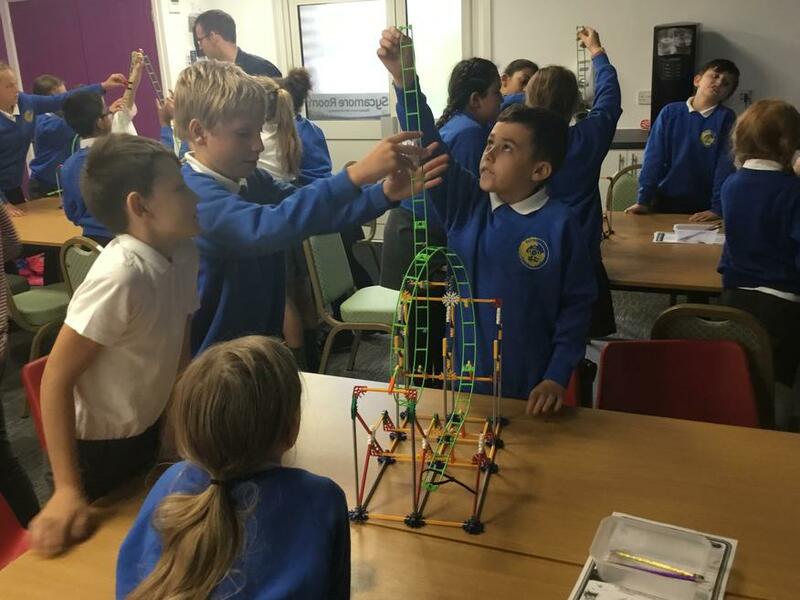 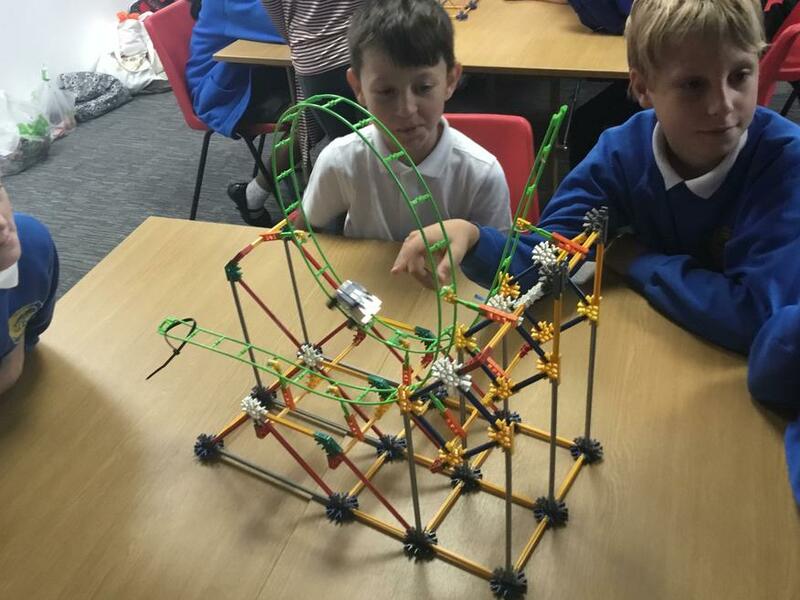 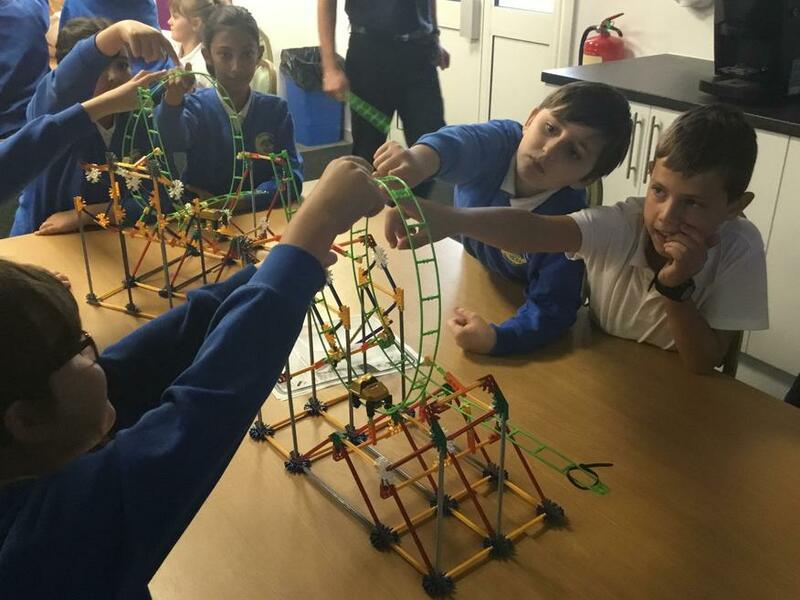 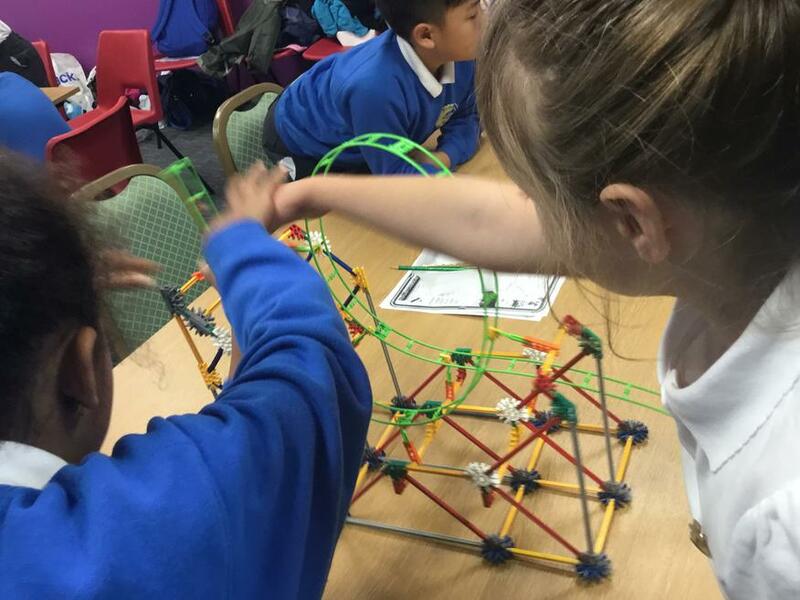 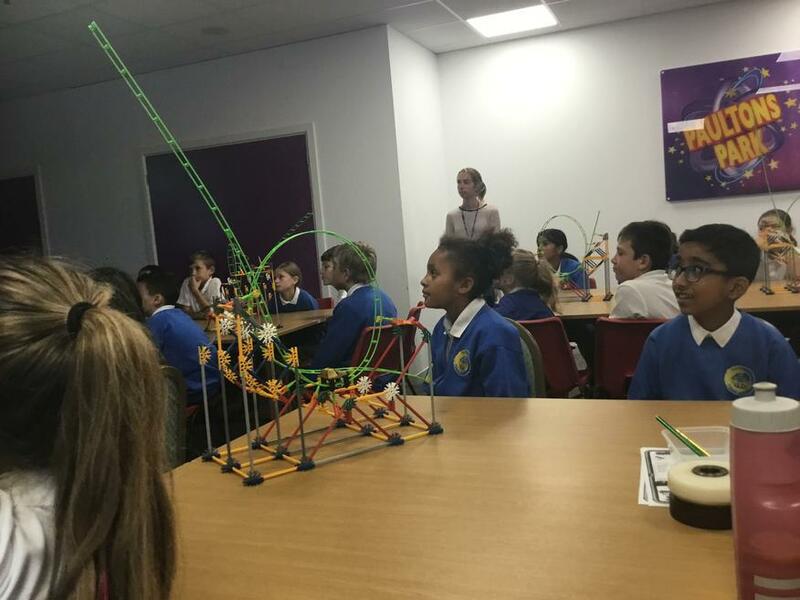 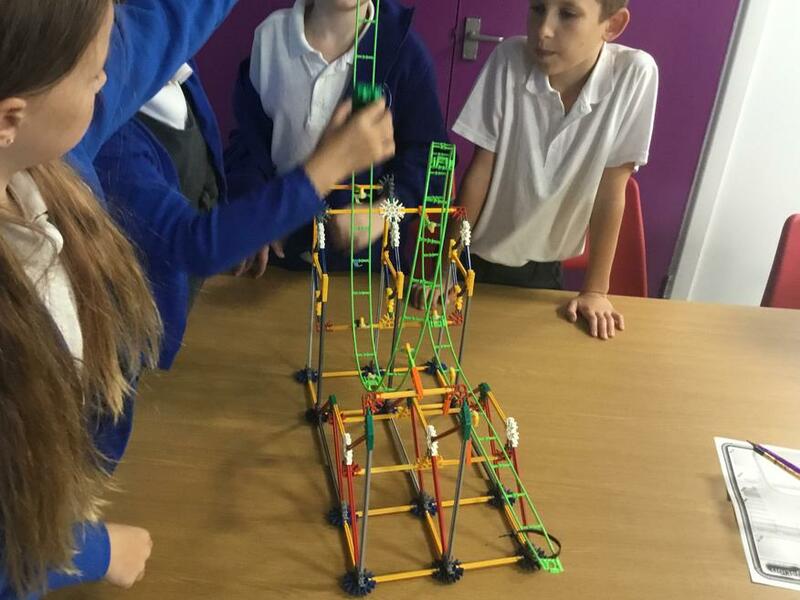 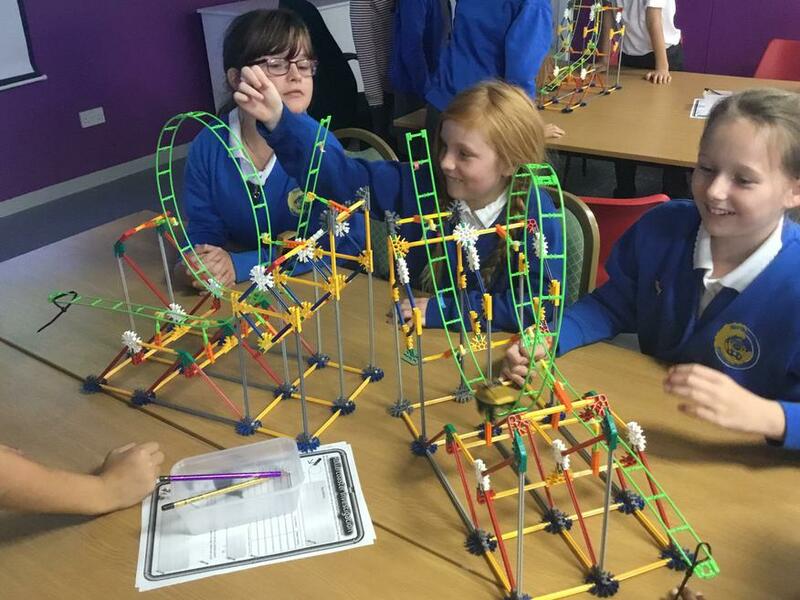 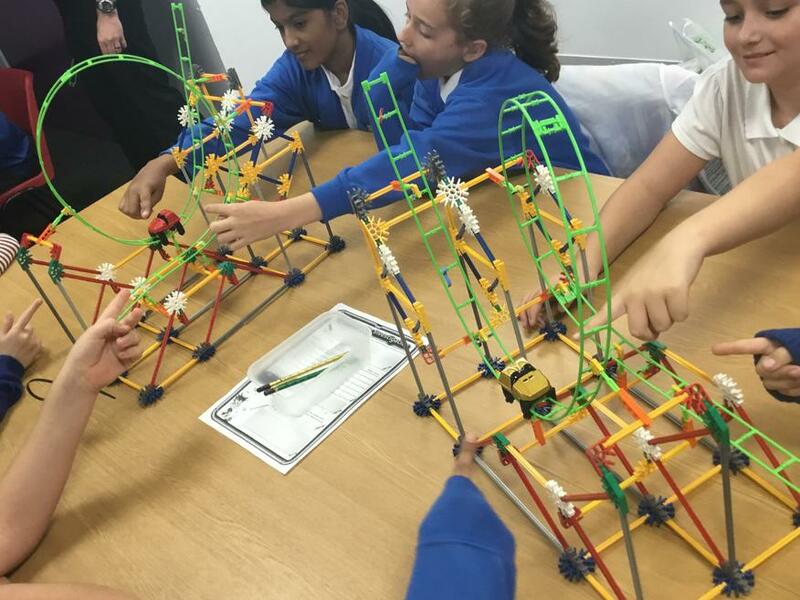 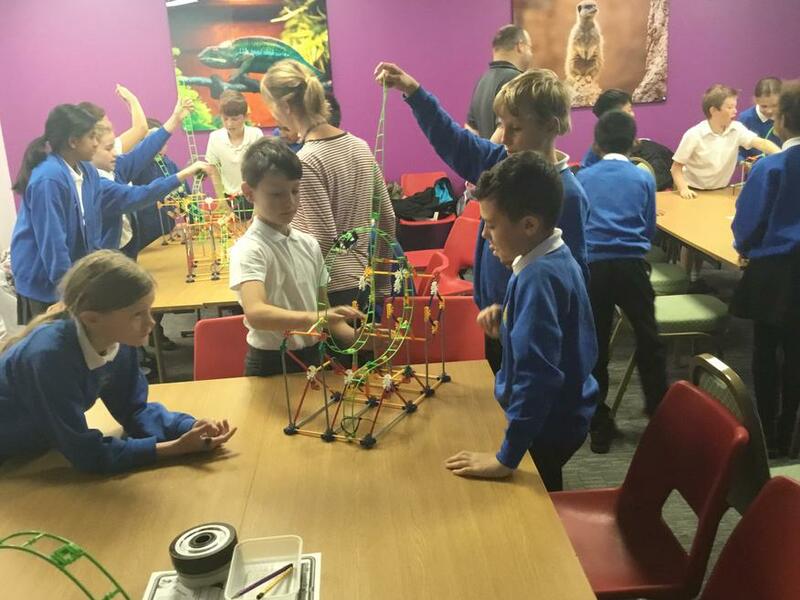 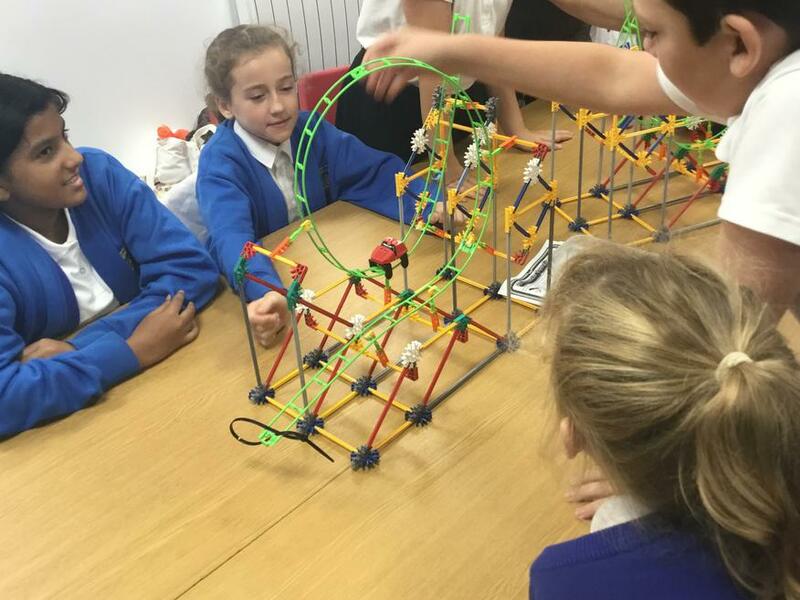 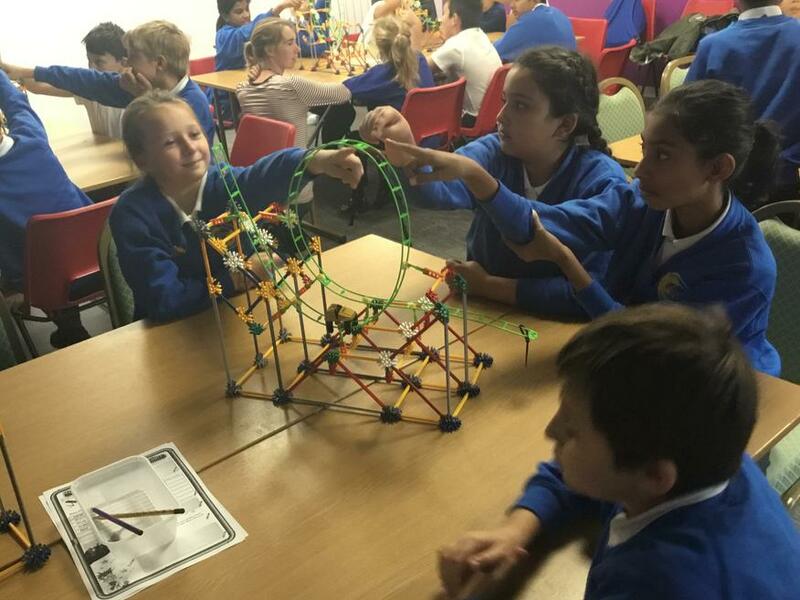 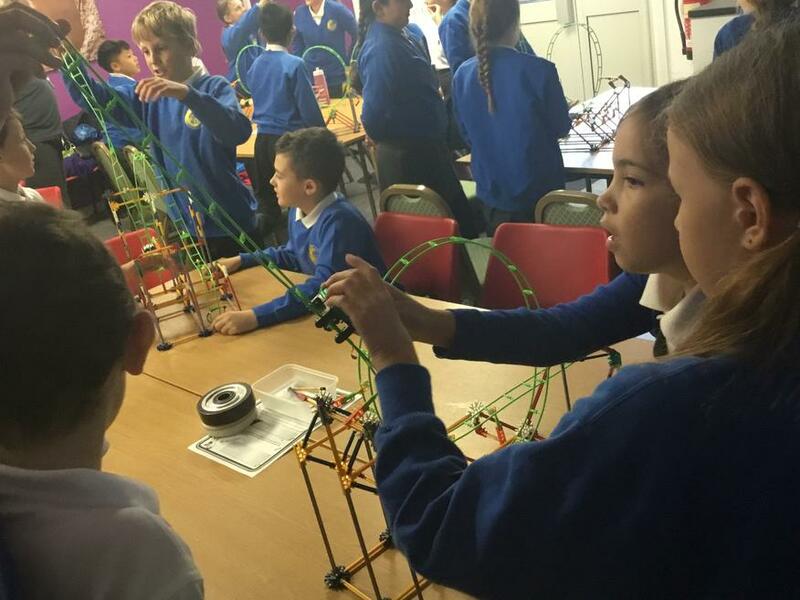 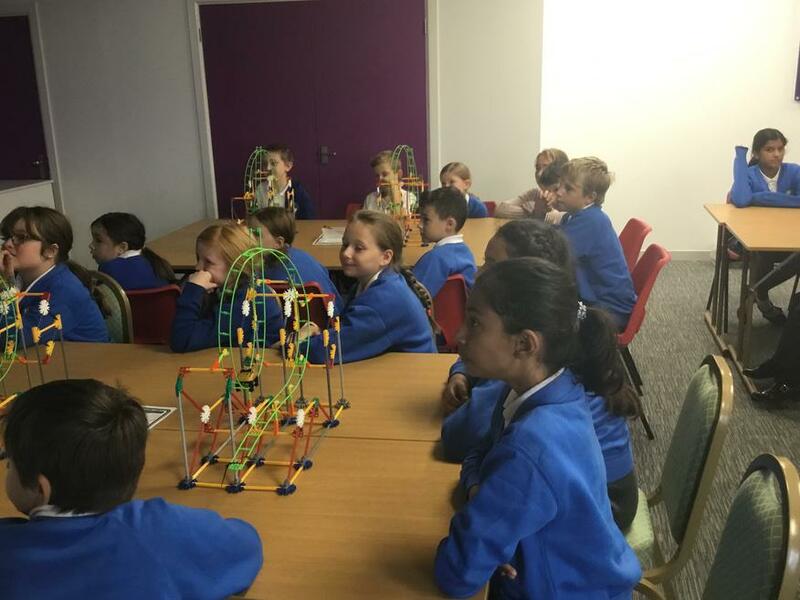 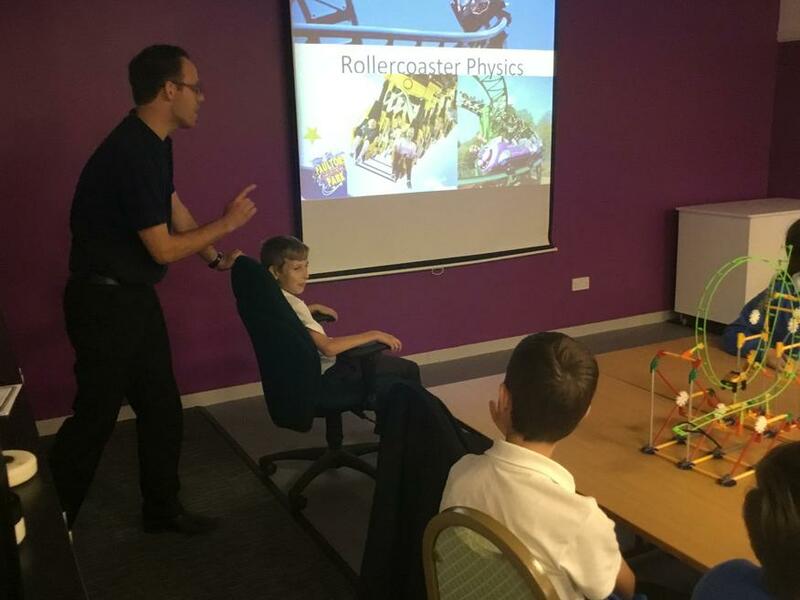 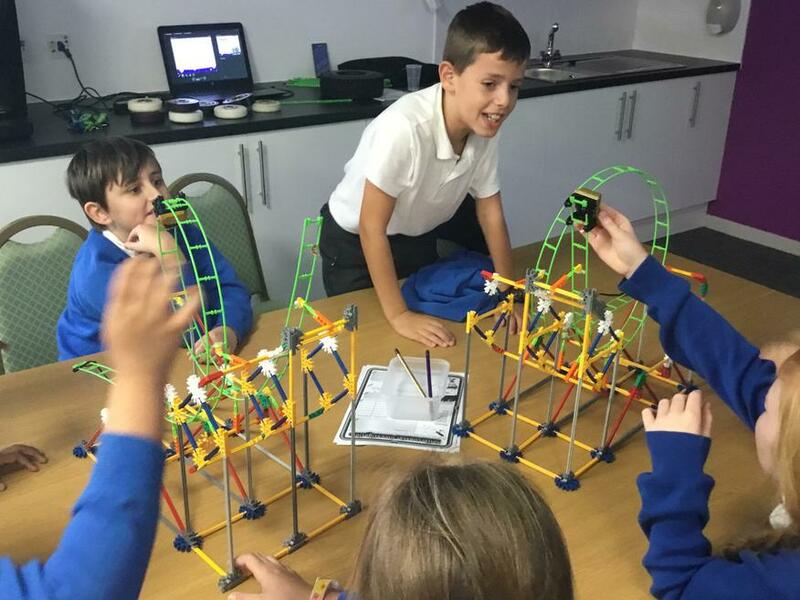 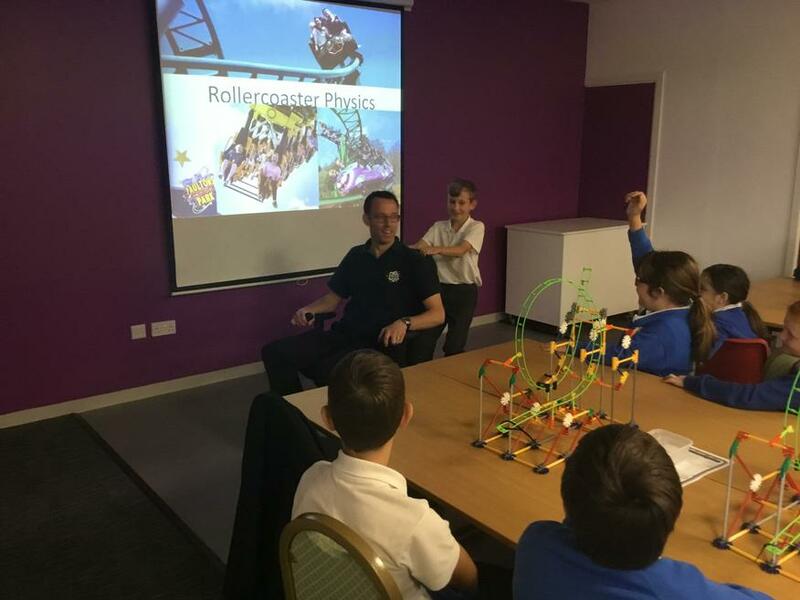 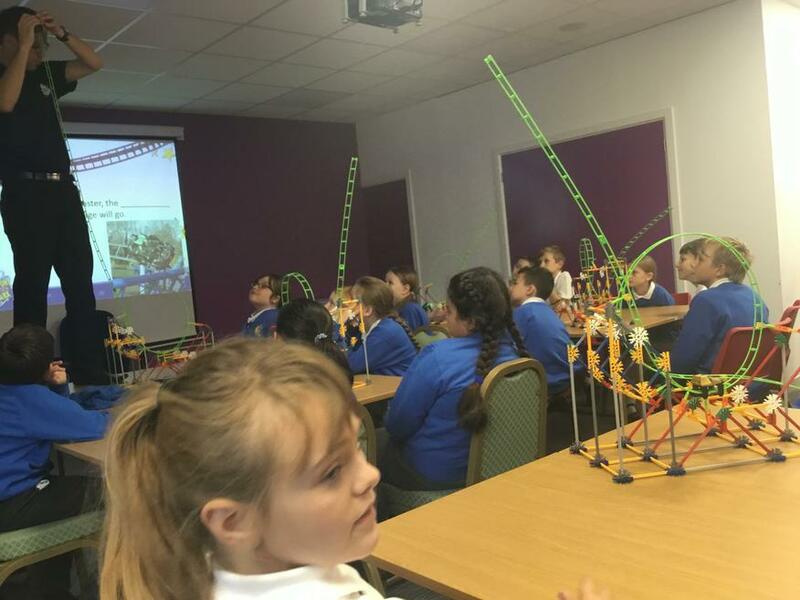 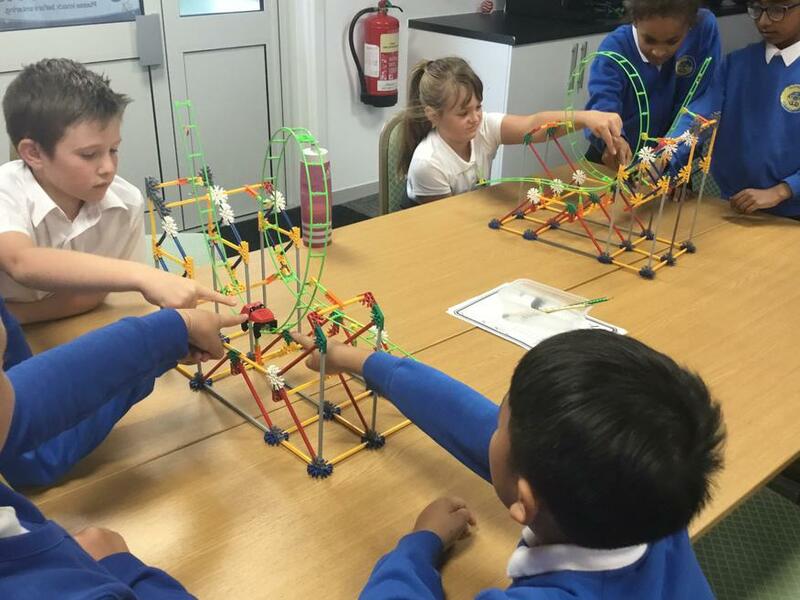 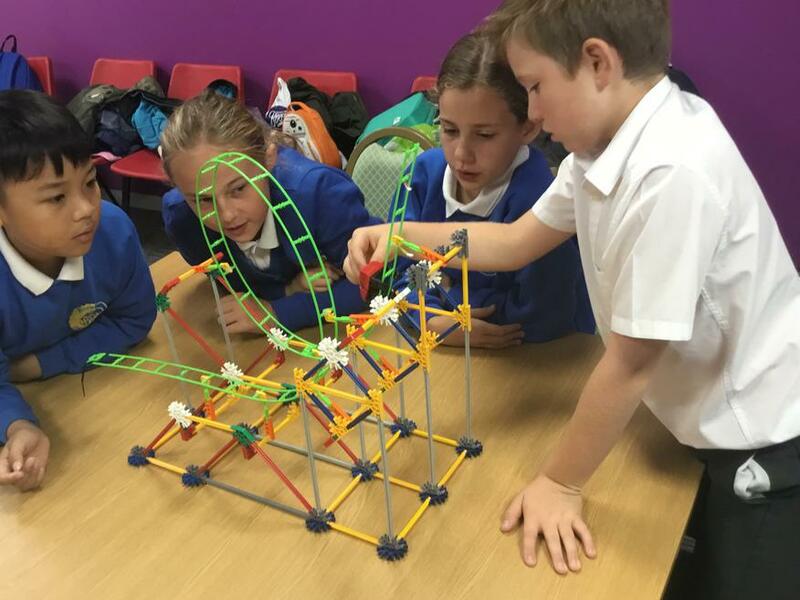 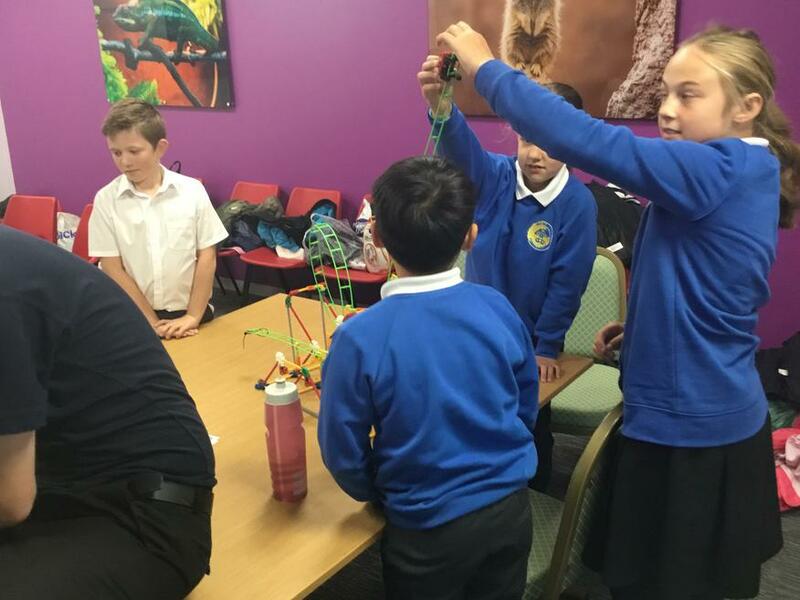 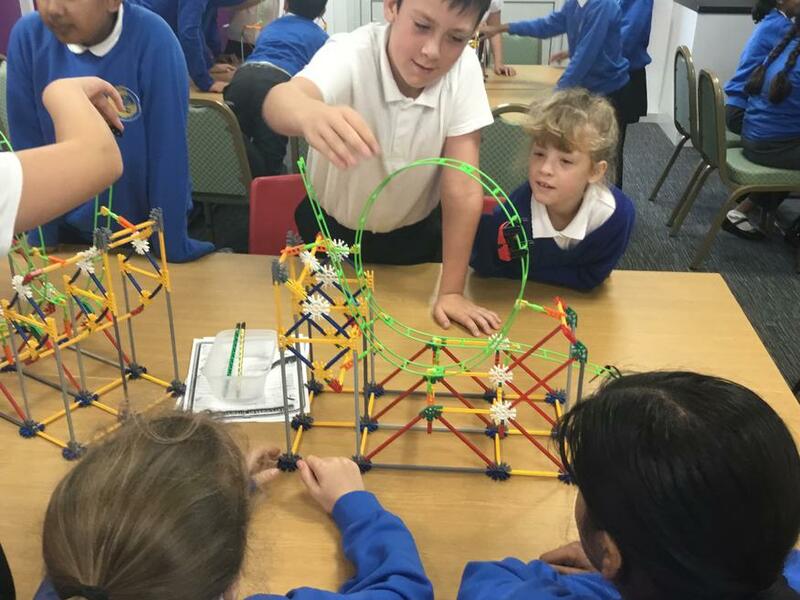 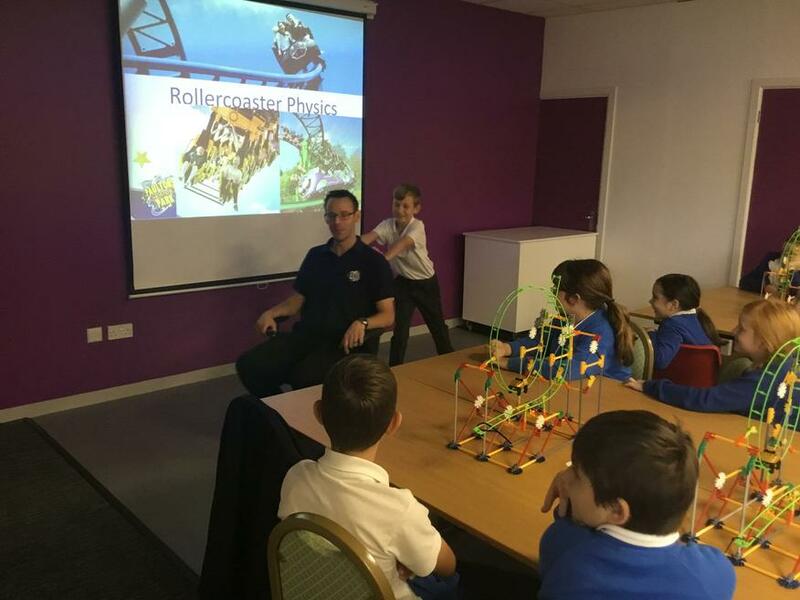 We began the day learning about the physics of rollercoasters and learning about how they are build and work. 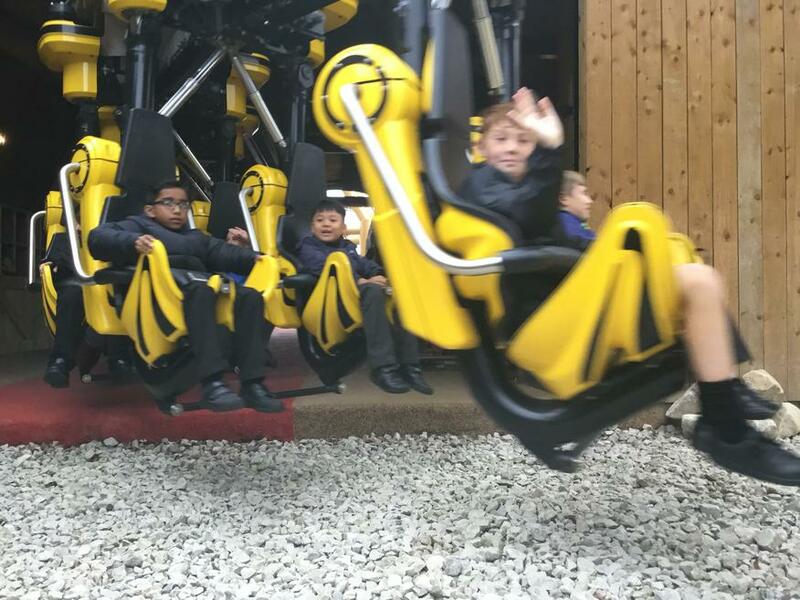 We then explored the park and tested the rides our for ourselves.